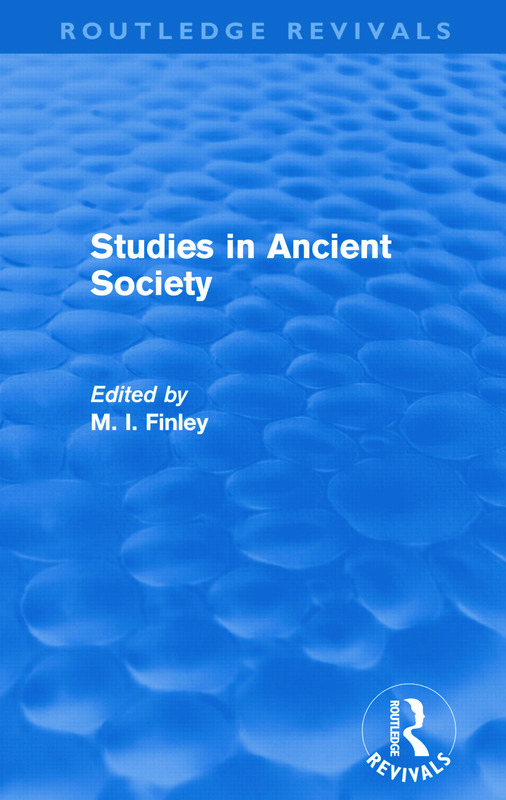 Originally published in 1978, this volume comprises articles previously published in the historical journal, Past and Present, ranging over nearly a thousand years of Graeco-Roman history. The essays focus primarily on the Roman Empire, reflecting the increase, in British scholarship of the post-war years, of explanatory, ‘structuralist’ studies of this period in Roman history. The topics treated include Athenian politics, the Roman conquest of the east, violence in the later Roman Republic, the second Sophistic, and persecutions of the early Christians. The authors have all produced original studies, a number of which have generated significant research by other ancient historians.